When we talk about the popular café for Anmitsu around Asakusa / Raimon Street, 「Asakusa Izumi」is the must. 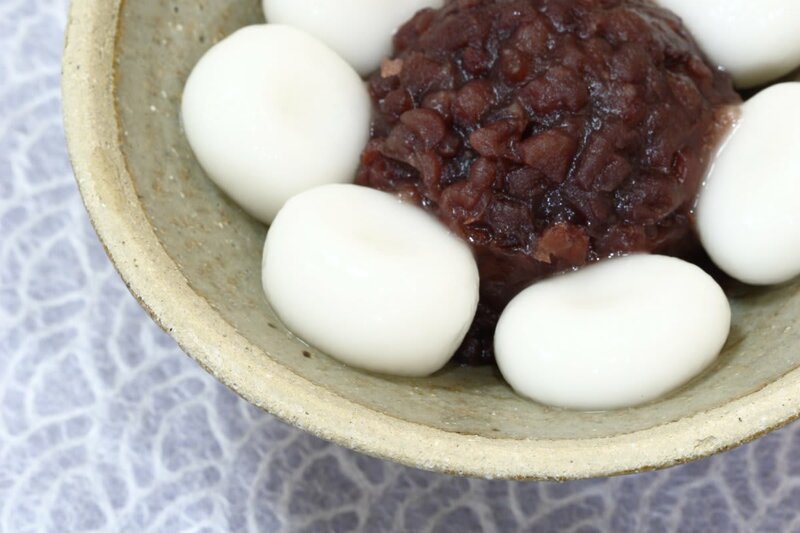 The Japanese sweets that is served to you at a relaxing café space has been made from fastidious ingredients and with old and even new production method. 「The Hospitality」is the motto in this café. Please feel relaxing time there. Check the article「Top Nine Delightful Japanese Sweets Café you can Find at Asakusa – Overview」 to know another popular sweets café in Asakusa! 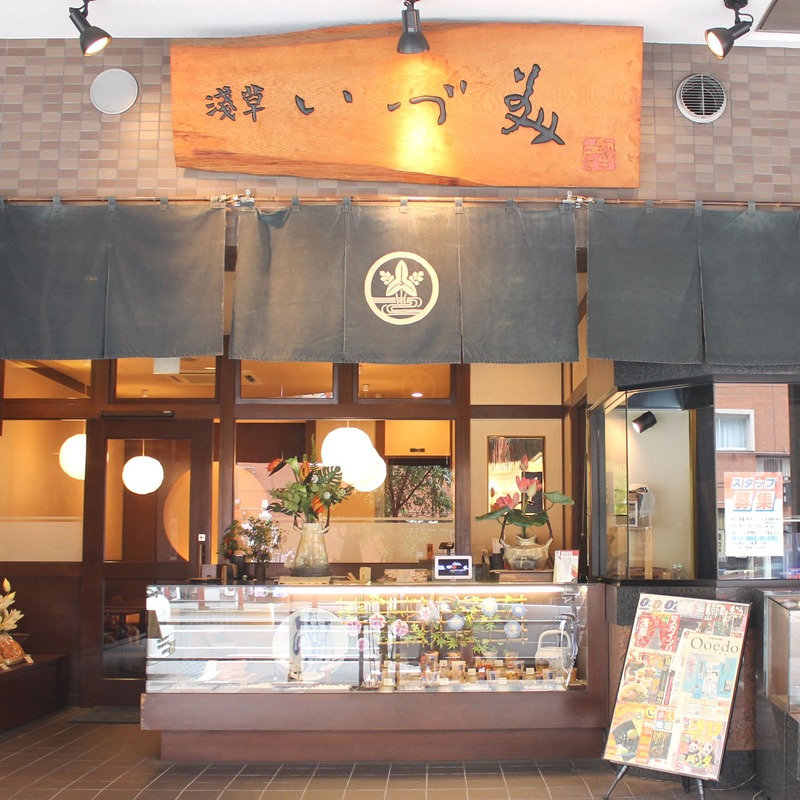 It is located only in 5 min walk from Asakusa station, the Japanese café in Raimon Street. There is in-store display right inside of the entrance and Japanese café space in the depth. With the calm atmosphere, friendly staffs welcome you to inside. The ingredients of the sweets is selected so carefully. They even understand how Maccha, Kanten and Anko used in Anmitsu are nutritious to our body. 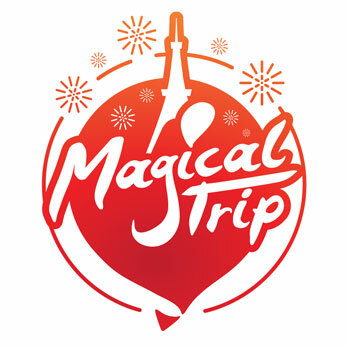 Talking these story with staff would be also good time in the trip. The sweets made from these selected ingredients is, of course, tastes great. They provide us seasonal sweets so we can enjoy each season’s tastes. For example the Tsubu-An that has good taste and flavor, fresh plum syrup is very nice. 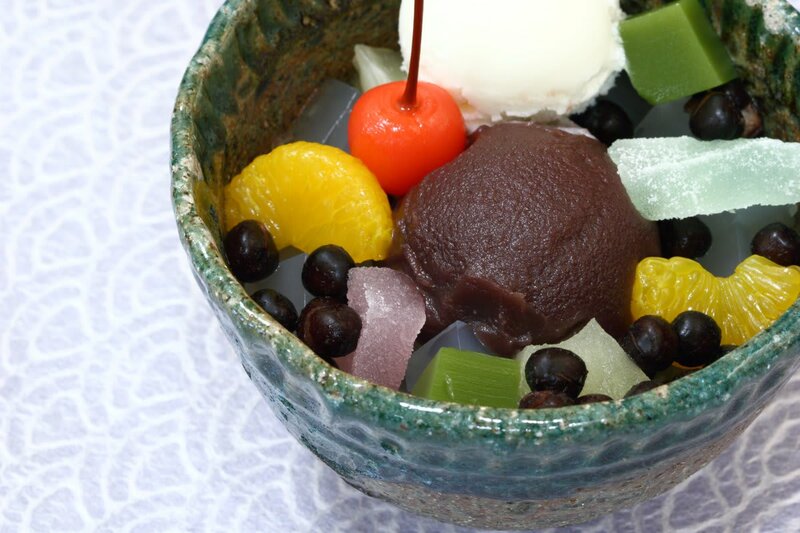 Maccha is cooked after our order, and used in Anmitsu, shaved ice and drink. You can enjoy tasting the delicate sweets that makes you feel the selected ingredients and even owners particular and professional feeling. The sweets can be taken-away. Anmitsu can be tasted it’s ingredient itself. It is very easy to cook but have excellent flavor and harmony would spread in the mouth. Asakusa Izumi has an Anmitsu that is loved even by local people who are used to eat Asakusa food. We want you to order Maccha after having sweet Anmitsu. It’s bitterness accentuates the taste. 6 min walk from 「Asakusa」 Station on Tokyo Metro Ginza Line and Tobu Line. 5min walk from 「Asakusa」 Station by Tsukuba Express. ・Time from Haneda and Narita Airport, Tokyo Station. Get on Keikyu Kuko Line Express Train (bounce for Imba Japan Medical University) from Haneda Airport, and change the line to Toei Asakusa Line at 「Sengakuji」station, and get off the train at 「Asakusa」 station, and 40 min walk. Get of Tokiwa Line Express bounce for Narita station at Tokyo station, and change the line to Ginza local train bounce for Asakusa station at 「Ueno」 station, and get off at 「Asakusa」station, and 15 min walk.